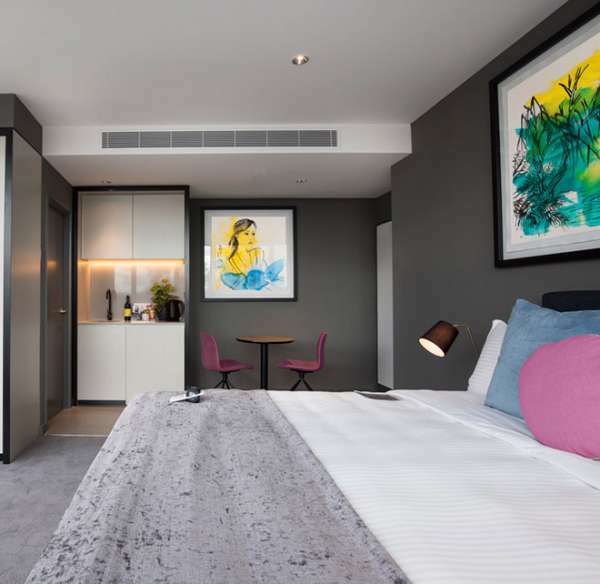 Set in Box Hill just outside Melbourne’s vibrant CBD, The Chen takes its design cues from celebrated Australian abstract artist, Zhong Chen. 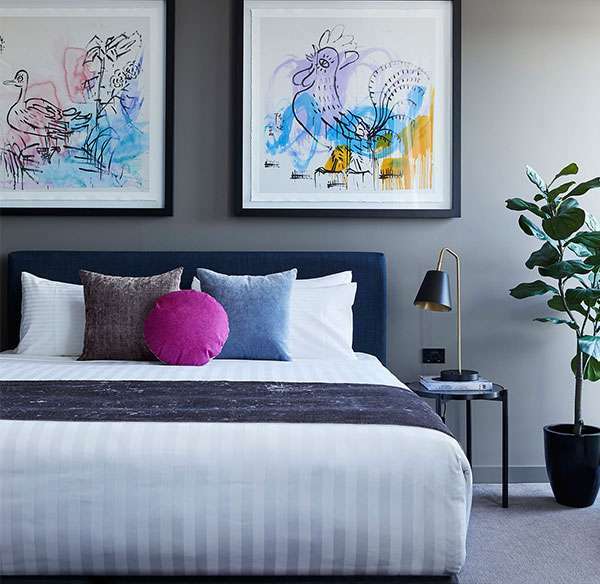 This luxury boutique hotel hosts a myriad of features including 100 open plan style suites with in room art library and dedicated art channel, state of the art gymnasium plus heated rooftop pool and sundeck overlooking Melbourne’s impressive city skyline. 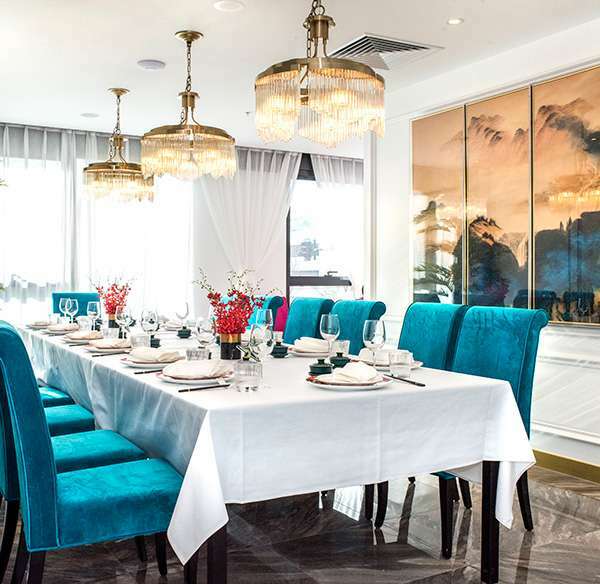 The guest experience is further complimented with the opening of Whitehorse Chloe and the Golden Lily Chinese Restaurant, both offering a truly memorable dining experience. 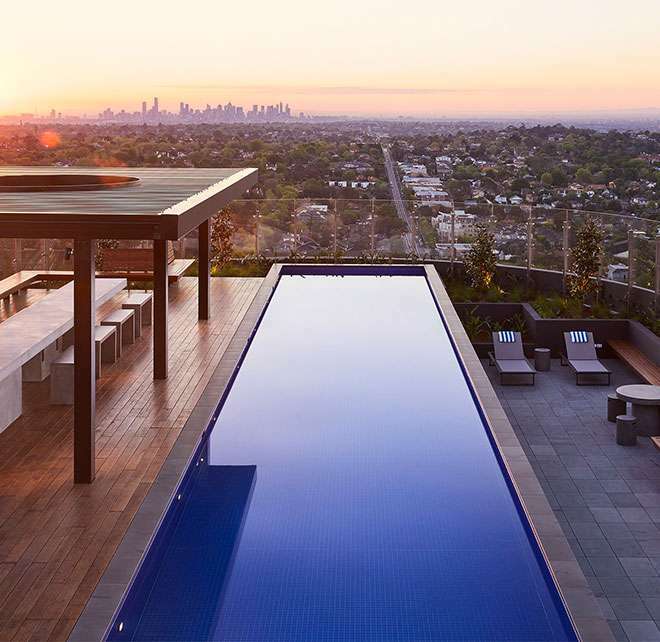 Featuring spectacular views of Melbourne’s CBD and surrounding suburbs from the impressive rooftop pool and entertainment deck. 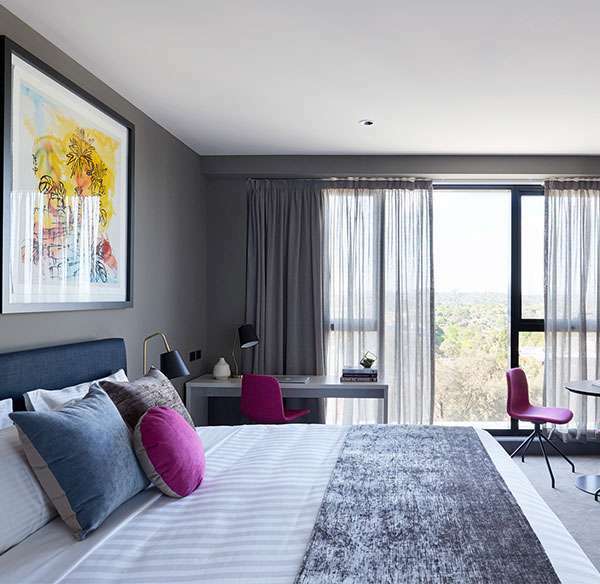 Tripadvisor has named us in their Travellers Choice Awards for 2018 taking out #1 Hotel in Box Hill. 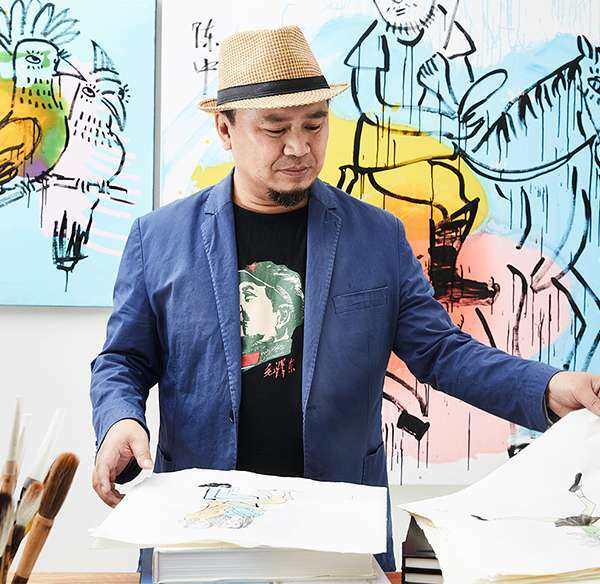 Keep up to date with our news and reviews, where we celebrate all that is The Chen and Art Series Hotels. 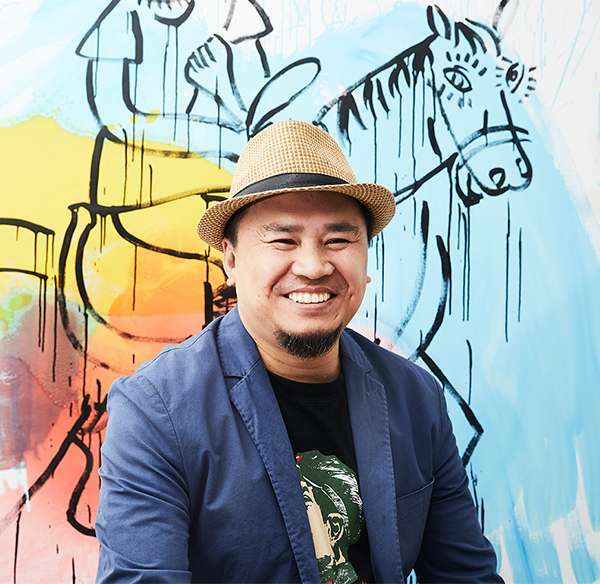 We’ll share with you our memorable events, news from our friends and what’s on in our hood. 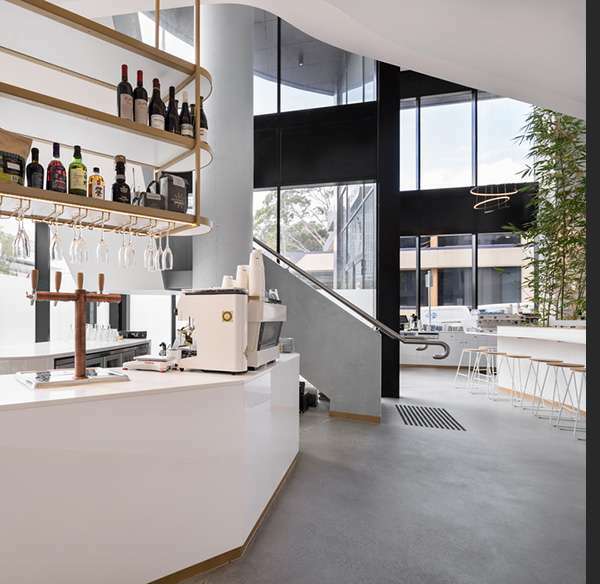 Whether you are looking for a coffee and something on the go, a casual bite in the outdoor dining area or something more refined in the impressive design of the mezzanine floor, Whitehorse Chloe will result in a truly memorable dining experience. Located on the first floor of The Chen Hotel, Golden Lily is offering a genuine authentic taste of exquisite yum cha dim sum and Chinese cuisine. Take the hotel home with you with our online store, Artefacts. Brighten your walls with artwork delivered to your door, or pick up a gift voucher for future fun times.